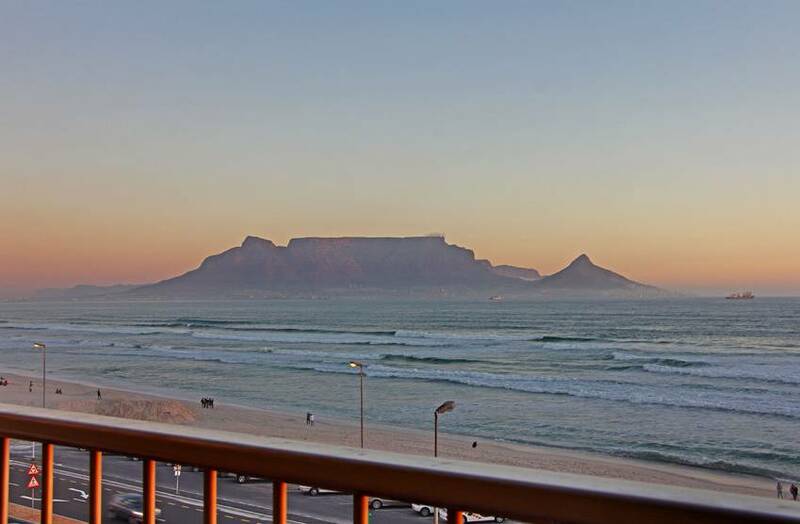 CURRENTLY THE BUIDING IS BEING PAINTED AND SCAFFOLDING HAS BEEN ERECTED UNTIL FURTHER NOTICE. 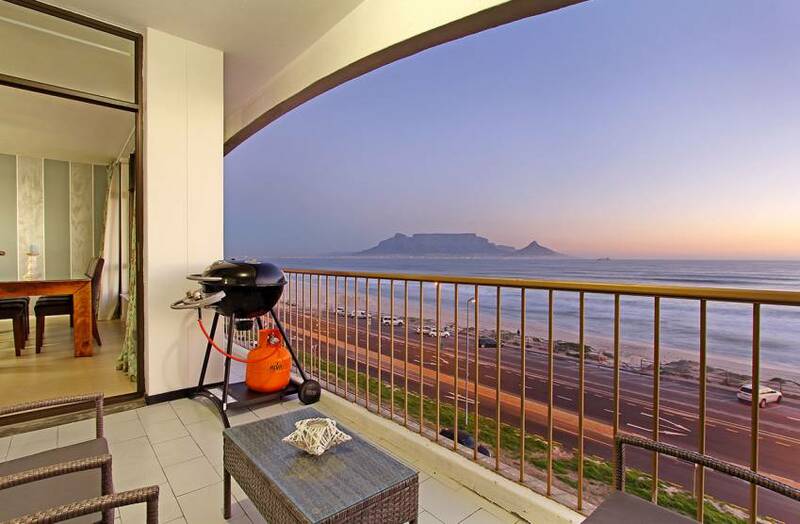 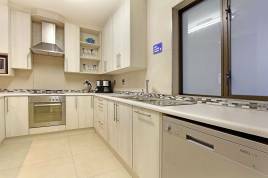 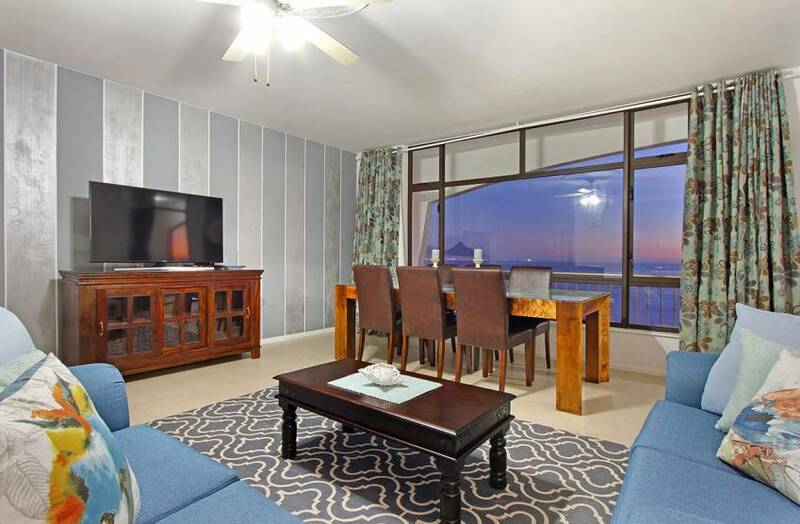 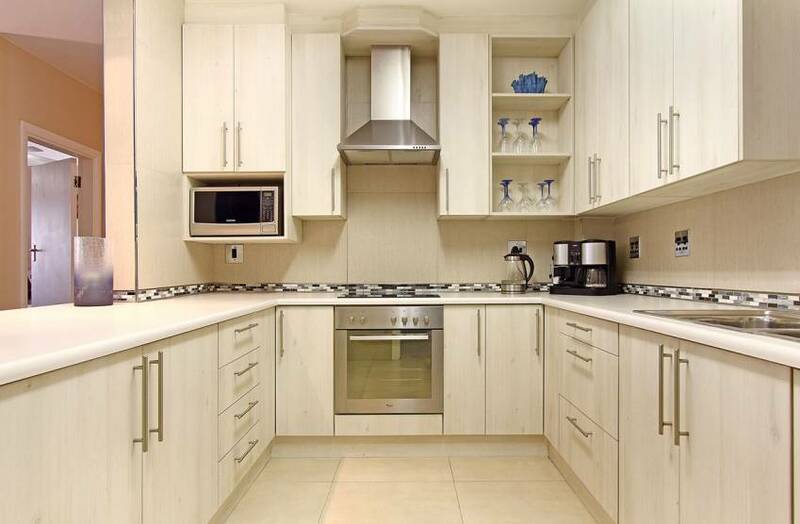 Embrace the beauty of the Atlantic oceanfront while enjoying holiday accommodation in 401 Witsand, a stylish apartment situated in Bloubergstrand. 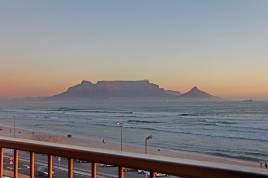 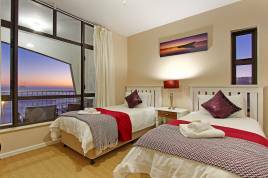 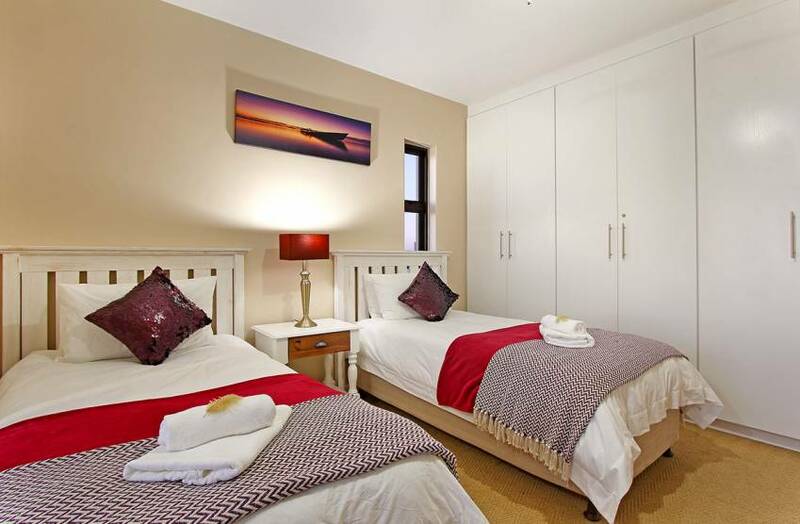 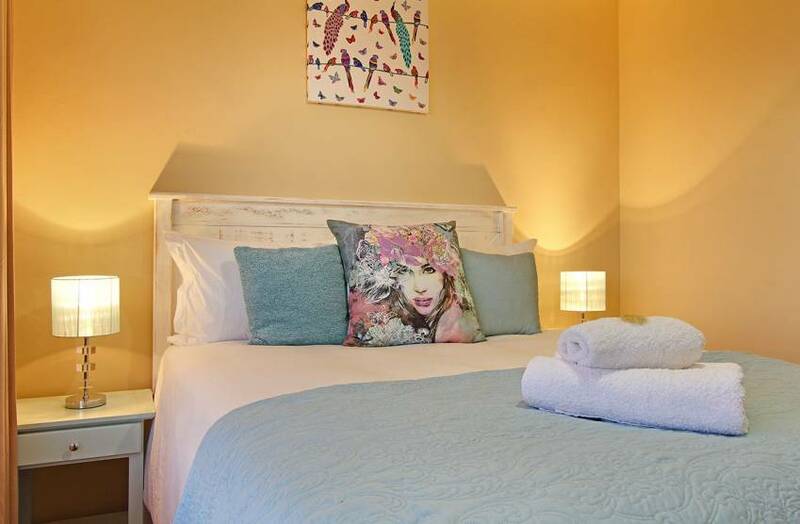 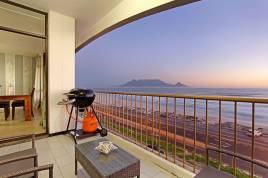 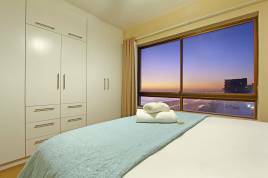 Showcasing spectacular views of the beachfront and Table Mountain, up to 6 holiday guests can enjoy a memorable self-catering stay here at any time of the year. 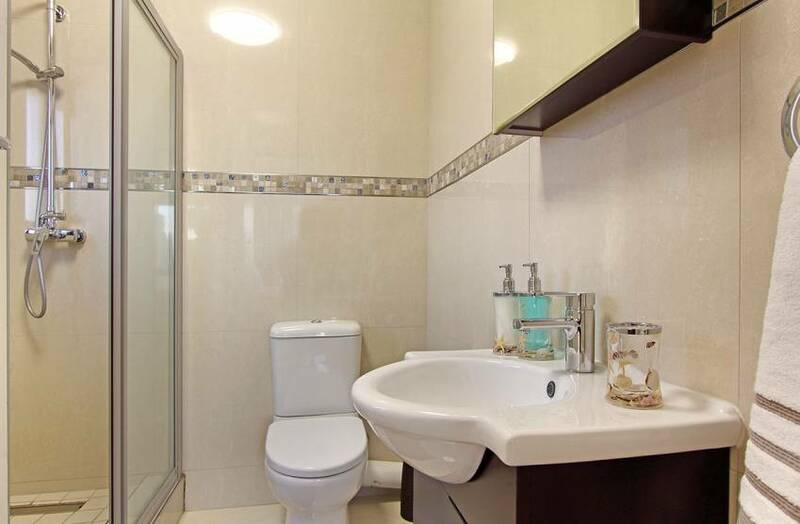 This stylish apartment is great for seaside living and exploring more of the coastline, beautifully decorated and featuring open-plan living areas and a lovely balcony with incredible views. 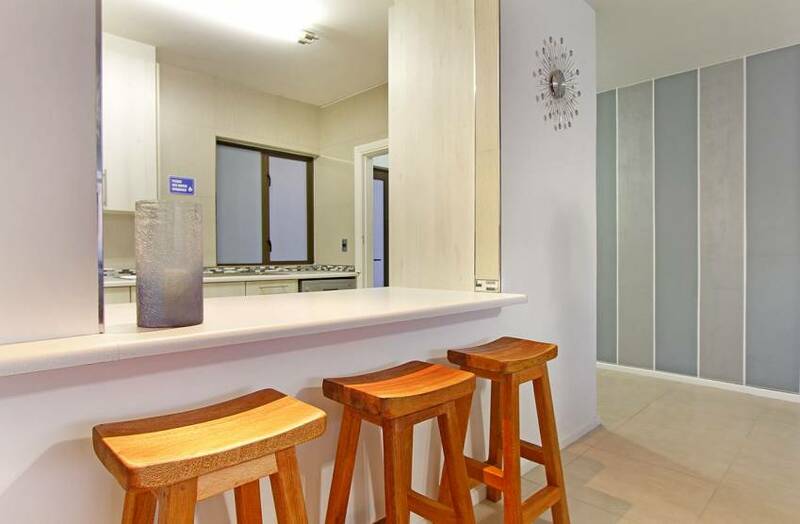 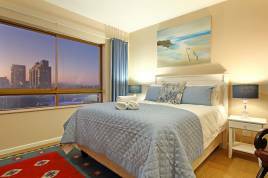 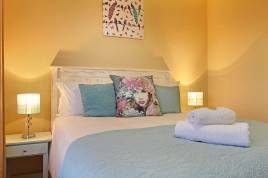 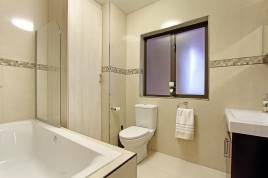 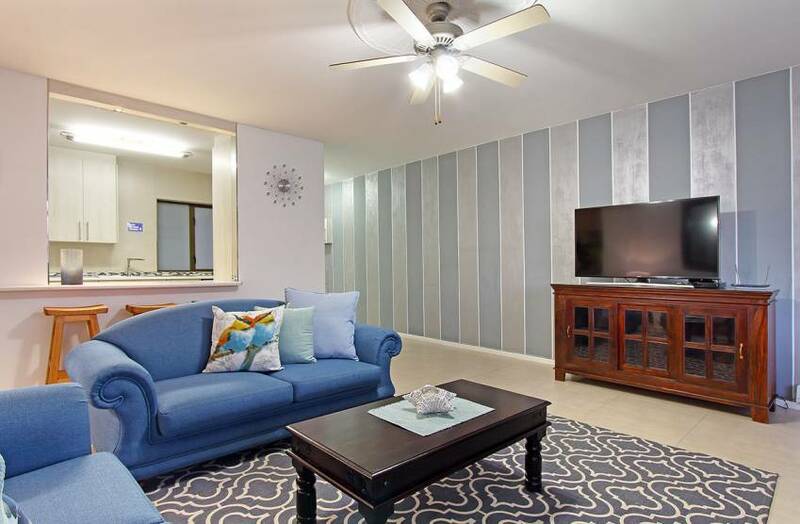 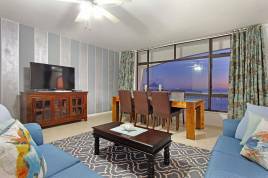 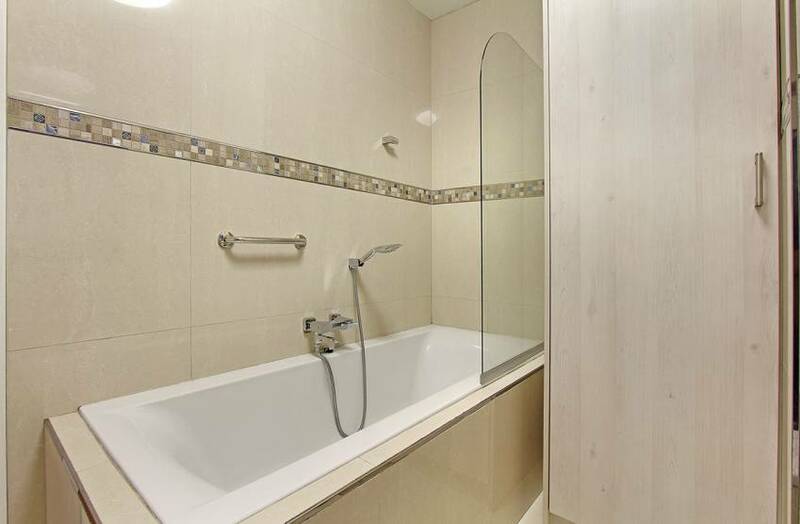 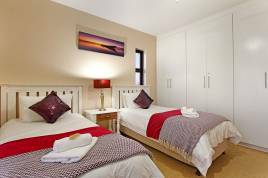 Each of the 3 bedrooms display views of the beachfront and city lights and 2 are furnished with queen sized beds, while the third bedroom is furnished with 2 x single beds. 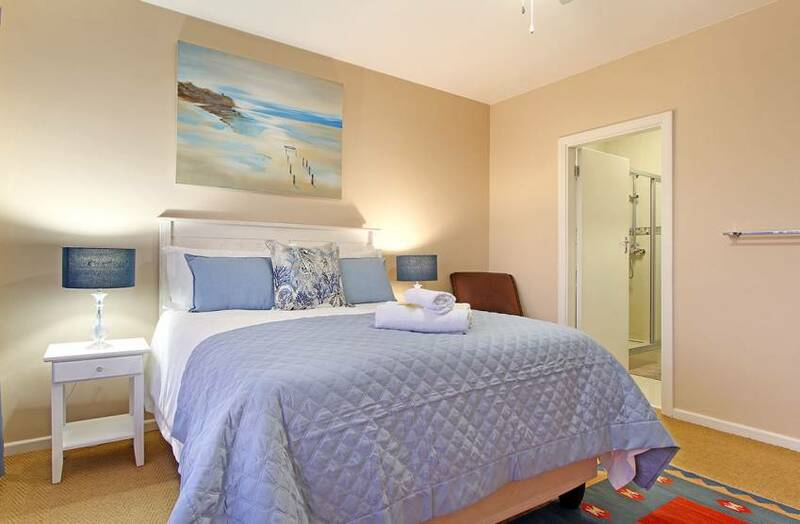 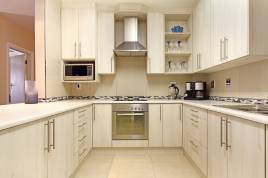 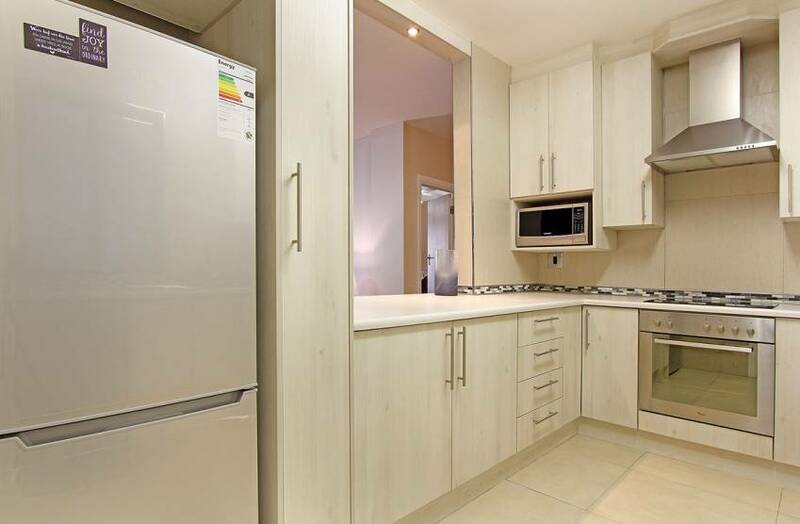 Complimentary uncapped Wi-Fi and Netflix connectivity can be enjoyed by guests throughout their stay, while added amenities include a Weber braai on the balcony and a fully-equipped kitchen that is perfect for cooking meals. 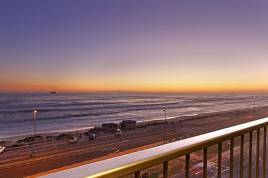 The beautiful ocean-facing suburb of Bloubergstrand in Cape Town has become a very popular destination for a vacation, with the exciting West Coast just a short drive ahead. 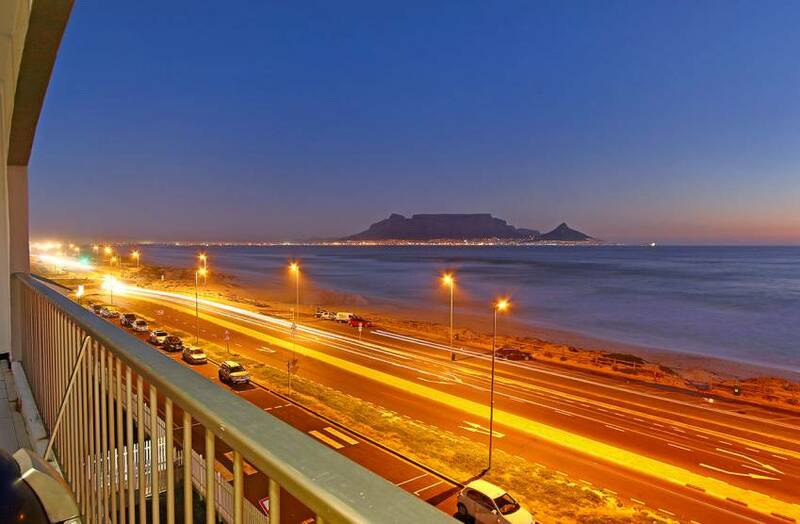 The Bloubergstrand beachfront is where many photographers and tourists capture breathtaking photographs of the majestic Table Mountain, while views of the iconic Robben Island are also visible across the Atlantic sea. 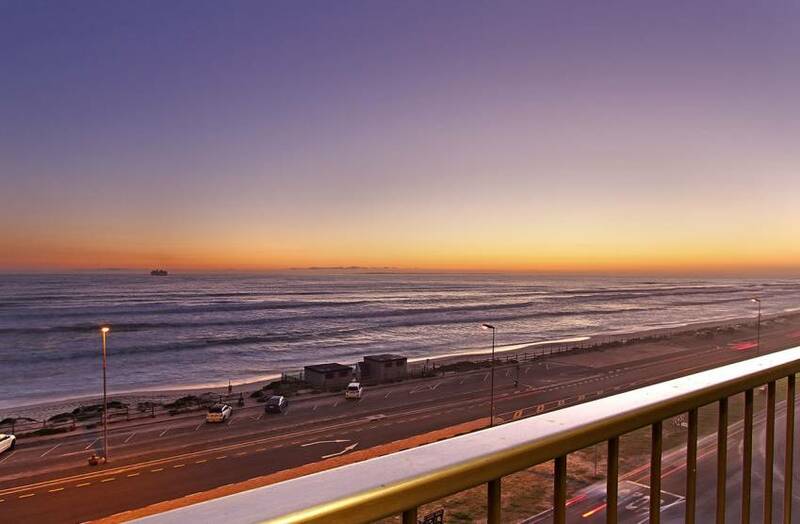 Blouberg’s beachfront is regularly enjoyed by surfers and is known as one of Cape Town’s best surfing and kitesurfing beaches, with ideal wind and wave conditions. 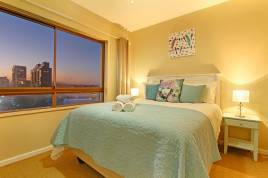 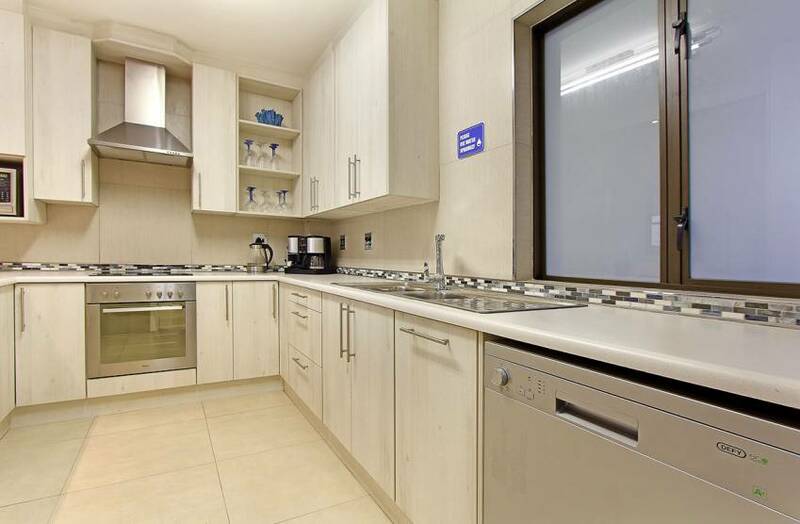 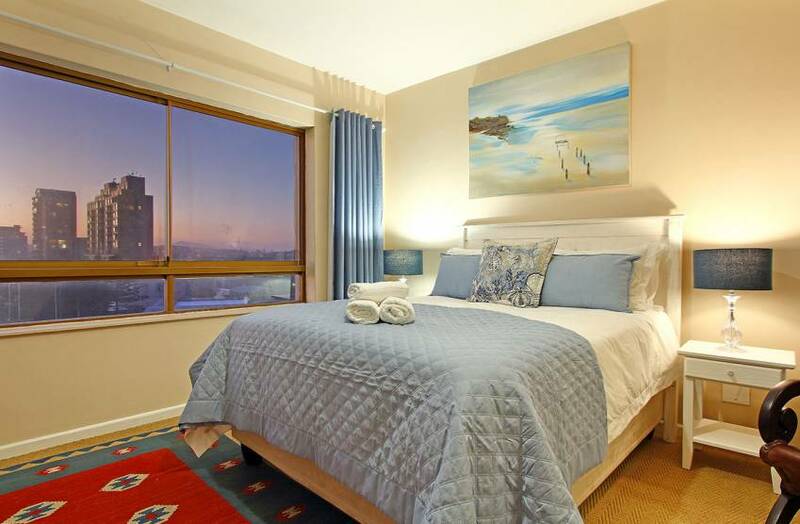 The city centre is about 20 minutes away and is easily accessible via the MyCiTi bus route close by.